We are thrilled to introduce a new series for Tuesdays featuring creative talents geared towards 'young living'! What does that mean exactly? Projects focused on DIY home decor and crafting designed to launch independent lives. 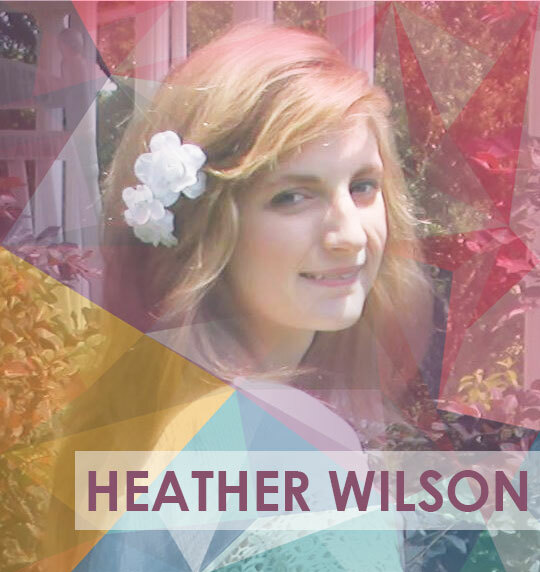 Welcome to the team, Heather Wilson! Hi, I’m Heather! I am in my second year of college, majoring in studio art, and this semester I moved into my own apartment. I’m a member of an art club on campus called League of Striving Artists, and get to spend lots of time with other young artists. Since I was homeschooled my whole childhood, I had plenty of time to develop my drawing skills and explore other art forms and also took painting lessons. My favorite self-taught skill is needle felting! I’ve sold several of my needle felted works in my Etsy shop called Feathered Fauna. I love animals and live with my hedgehog named Sebastian and my goldfish Eric.